Delivery from £8.00 to United Kingdom in 7 - 14 working days. 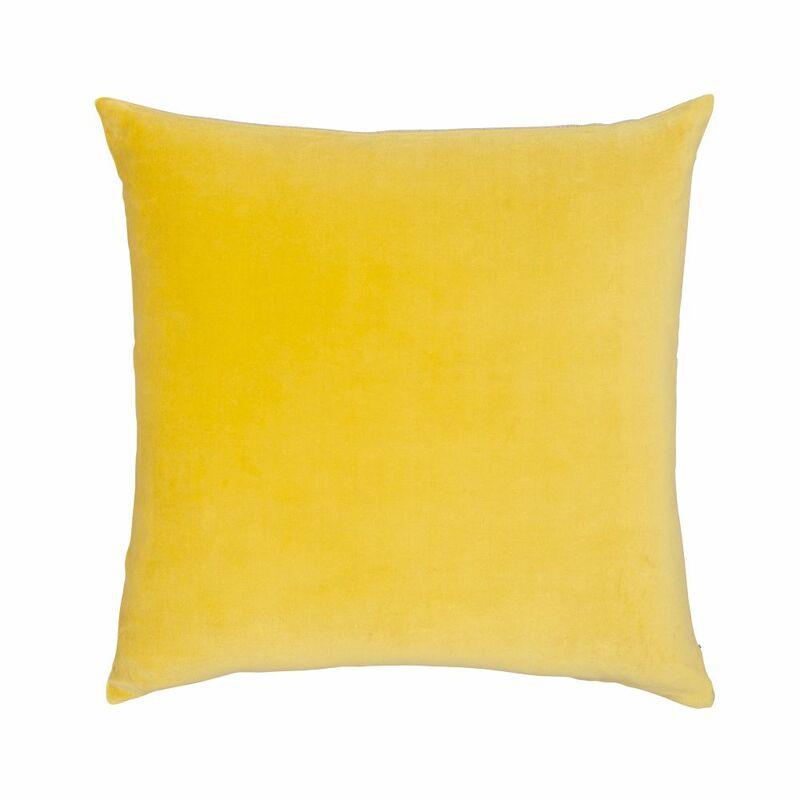 Available in 4 colours, each cushion has a soft cotton velvet front and natural linen reverse. These great quality solids layer up and co-ordinate with the rest of our collection. Available in 4 colours, each cushion has a soft cotton velvet front and natural linen reverse. These great quality solids layer up and co-ordinate with the rest of our collection. Comes with a generously filled feather pad.